Workflow Group's Managed Print Services can optimise all your print devices and processes to put you back in control, save you time, money and increase security. 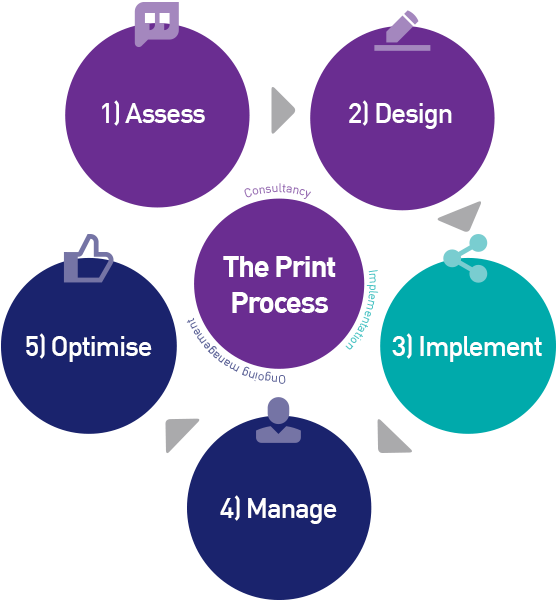 Put simply, Workflow can optimise all of your print devices, usage and processes on an on-going basis – but more effectively and for less money than you could do it yourselves. With Workflow managing your print environment you’ll always have just the right blend of modern print devices and innovative new technologies at your fingertips. 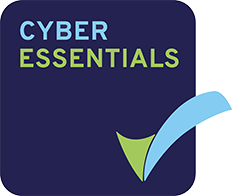 It also means you’ll never have to spend time on servicing or sourcing consumables ever again and powerful reporting tools will boost your data security while giving you valuable insight into your costs and usage. Managed Print Solutions: Harnessing technology and knowledge to optimise the way you manage your document and data.